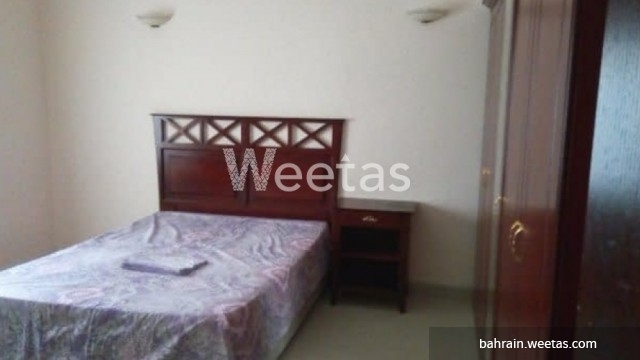 This is a well equipped three bedroom apartment located in a perfect location in Juffair district. 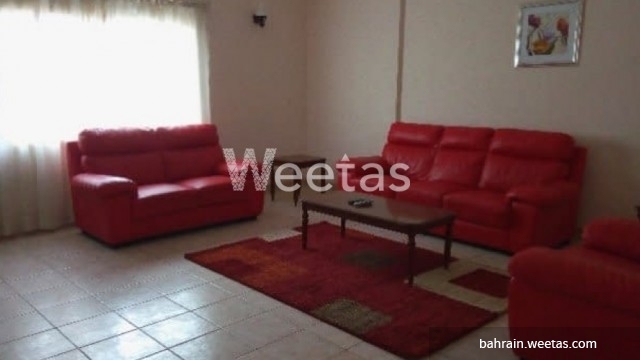 The apartment is fully furnished with fancy furniture and has all needed appliances. 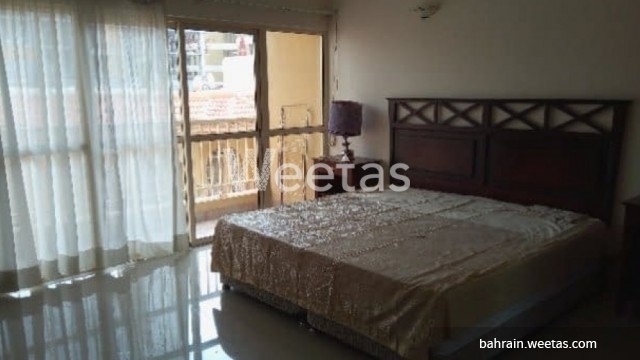 Residents in this apartment will enjoy a wide set of amenities to pass quality leisure time including swimming pool, fitness gym, and many other. 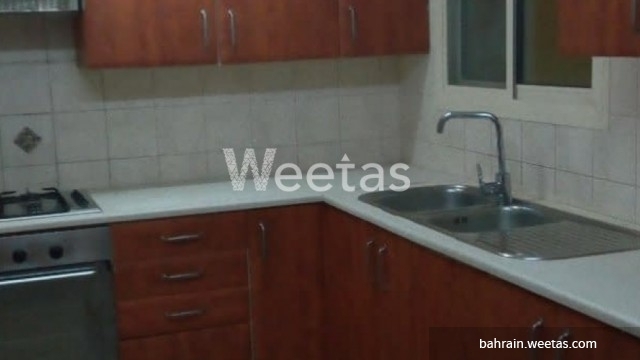 The apartment contains 3 bedrooms, 2 bathrooms, one kitchen, and a large living room. The rental price is BHD 650 per month. Call us to get more information. 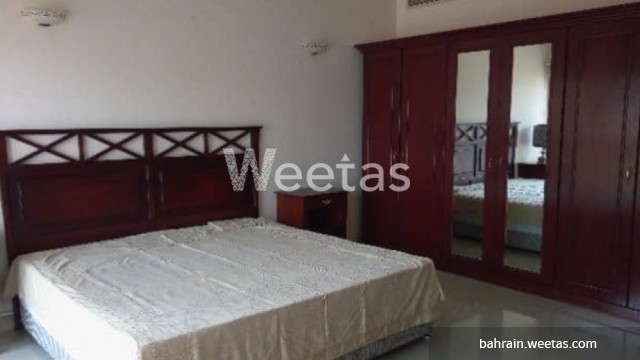 This property costs 17.7% less than the average 3 Bedrooms Apartments in Juffair area.